Beautiful Waterfront 3 Bdrm. Home Located In The Heart Of Ontario's Lake Country. Enjoy 70Ft. Of Private Boat Mooring Offering Great Fishing And Access To Lake Simcoe And The Trent/Severn Canal System. 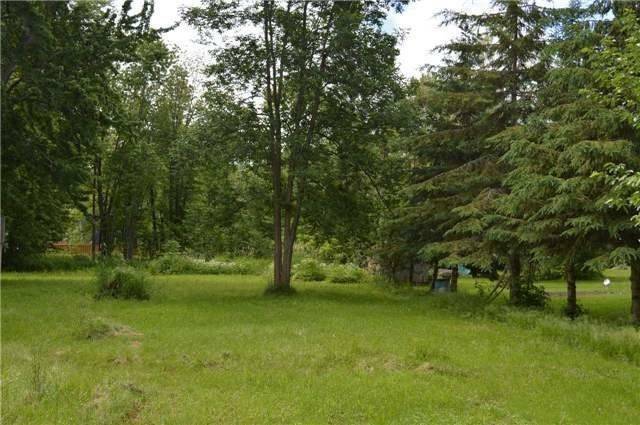 Property Has Soaring Maple Trees And Mature Gardens And Landscaping With Western Exposure. Lagoon City Offers Municipal Services, Onsite Restaurants, Indoor Pool, Tennis, Marina And Clubhouse With Year-Round Activities For All Ages. Fridge, Stove, Washer, Dryer, Bright Open Concept In Living Room With Cathedral Ceilings. Master Bedroom And 2nd Bedroom Have W/O Waterfront Balcony. Property Is Located On A Quiet Cul-De-Sac And Walking Distance To Private, Sandy Beach.